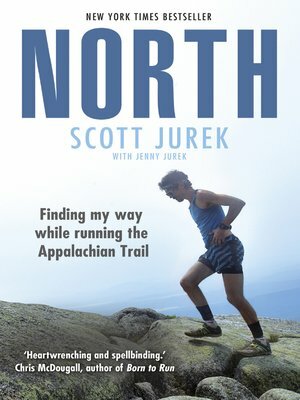 In July 2015, ultramarathon legend Scott Jurek smashed the world record for running the Appalachian Trail, the sprawling mountain path that runs nearly the entire length of the United States. For nearly seven weeks straight, Jurek battled the elements to run, hike and stumble 50 miles every single day. A tale of mind-boggling physical exertion, pressure and endurance, North reveals the extraordinary lengths to which we can push our bodies and our minds.